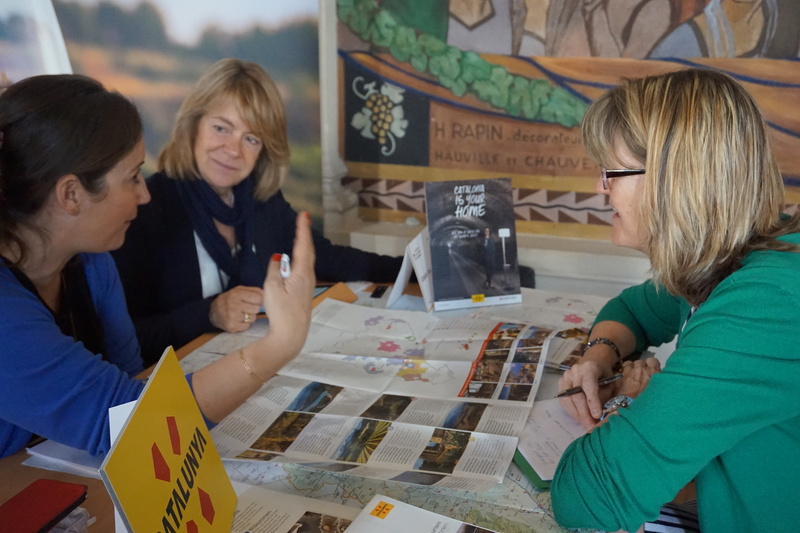 IWINETC offers a cost effective one full day workshop* to connect and engage with tour operators and travel agent specialised in wine and culinary tourism with the aim of generating new sales leads to grow your business. Get in front of the industries finest trade professionals and international buyers. Our main focus is in bringing key buyers and new business opportunities to you. With the collaboration of the Agència Catalana de Turismo with the Hosted Buyer Programme, we guarantee the presence of around 60 prestigious and highly qualified buyers from key wine tourism markets from around the world.